Manufactured by Republic Tobacco, the same company that brought you Top cigarette papers, Top O Matic machines and countless other brands of tobacco and accessories. 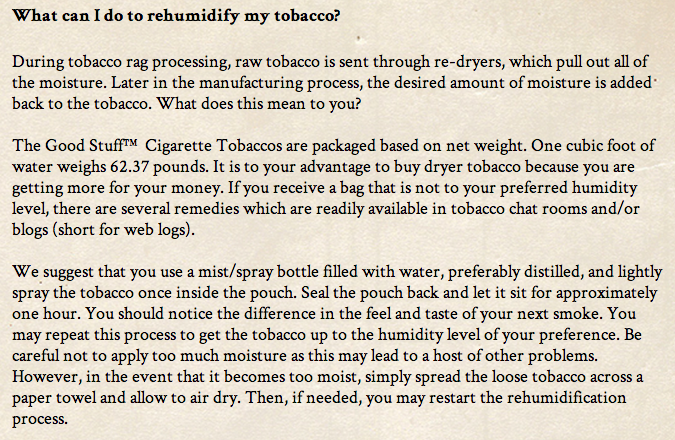 Republic Tobacco's expertice in mixing the perfect blend of tobacco and flavor has proven itself time and time again. Washington pipe tobacco, is a smooth blend of high quality tobacco, with virtually to inperfections like twigs or shake. This tobacco comes in popular flavors including REgular Tobacco, Gold MIld, and Menthol in both 3 oz. and 8 oz. varieties.